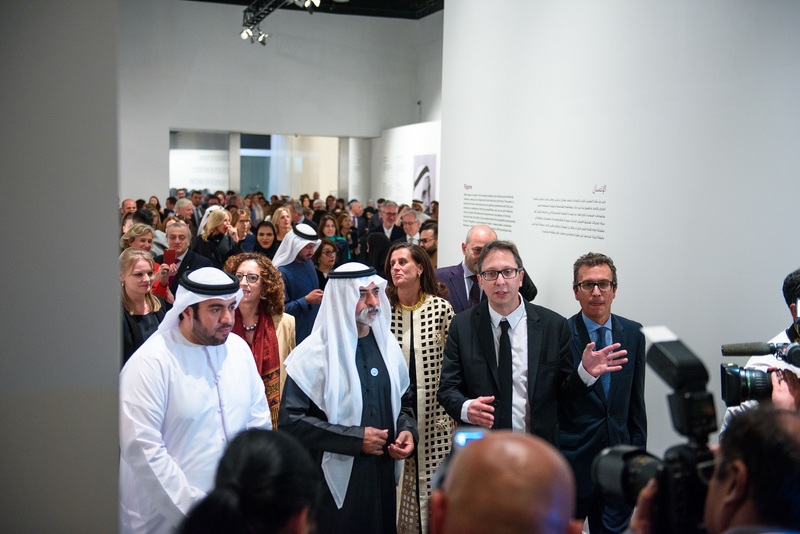 The show ’From Barcelona to Abu Dhabi‘ transported works from 50 participating MACBA artists from the 20th and 21st century to the Arab world for the very first time. 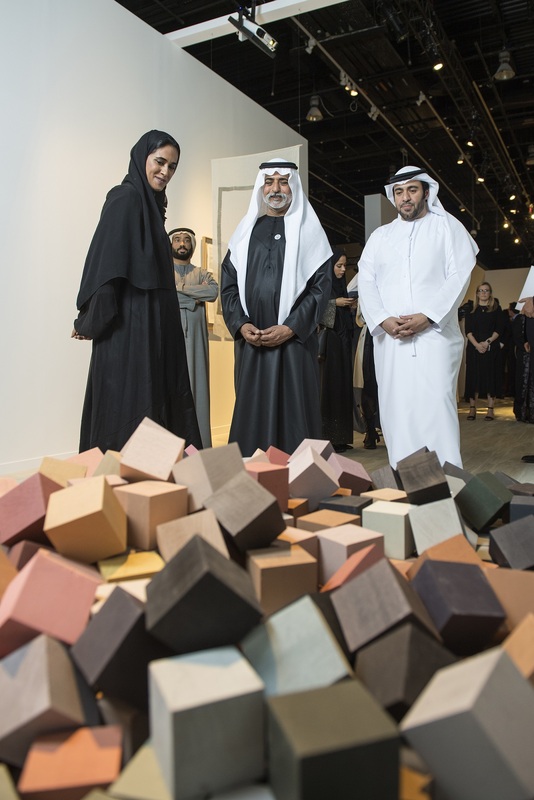 These pieces were presented in the exhibition in dialogue with 20 works by Emirati artists. 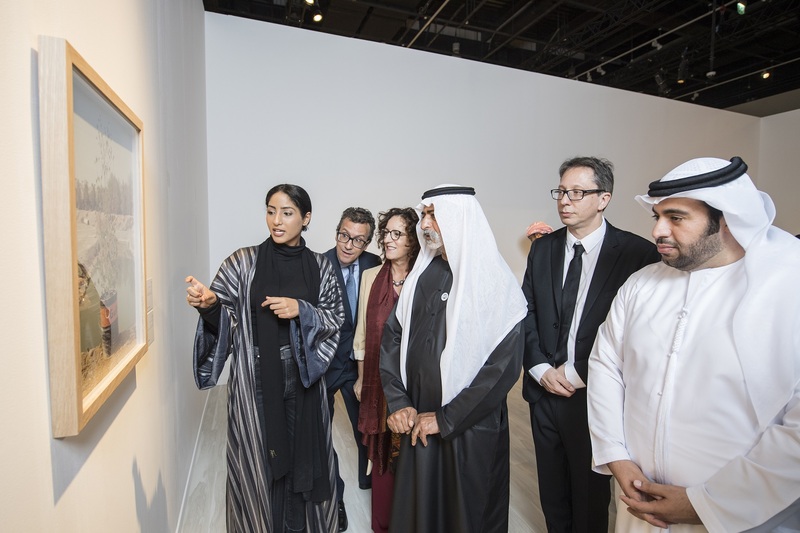 H.E Huda Alkhamis-Kanoo, Founder of Abu Dhabi Music & Arts Foundation (ADMAF), Founder and Artistic Director of the Abu Dhabi Festival, said: “This dialogue between artists and cultures requires both expression and understanding: we celebrate our own cultural identity as we encounter, listen and hear others. Crown Fine Art’s art handling, installation, shipping and crating services were used to bring the show to the Abu Dhabi Festival and return the works of art to Barcelona following the event. In total, 50 crates were used to transport the pieces safely and securely in airfreights and our specially designed trucks. One artwork that proved challenging was a curtain that was made entirely from chains. Taking the weight and size of the work into careful consideration, our experts were able to move this along with the exhibition’s paintings and sculptures. 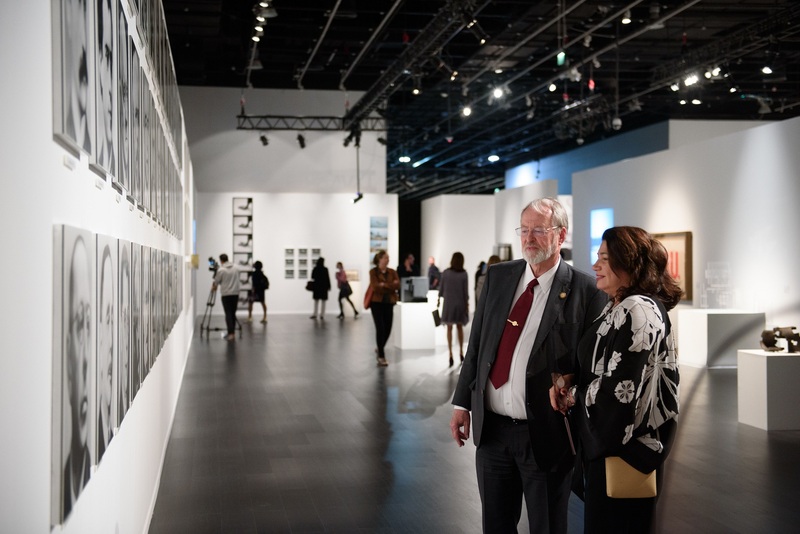 ADMAF seeks to nurture the arts, education, culture and creativity for the benefit of society and the advancement of Abu Dhabi’s cultural vision. First partnering with Crown Fine Art in 2014, ADMAF has since worked with the Crown Fine Art team on large-scale exhibitions and other projects.